Information and visitors guide to North Carolina boat rentals, jet skis, ATV, hunting, fishing, and adventure tour companies who offer activities in the state. North Carolina borders South Carolina on the south, Georgia on the southwest, Tennessee on the west, Virginia on the north, and the Atlantic Ocean on the east. North Carolina consists of three main geographic sections: the coastal plain, which occupies almost half the state; the Piedmont region, which contains the middle; and the Appalachian Mountains and foothills. The extreme eastern section of the state contains the Outer Banks, a string of sandy, narrow islands which form a barrier between the Atlantic Ocean and two inland waterways or "sounds": Albemarle Sound in the north and Pamlico Sound in the south. With a diverse landscape in the state all types of outdoor enthusiast enjoy a wide range of activities for all age groups and interests. North Carolina provides a large range of recreational outdoor and indoor activities, from swimming at the beach to skiing in the mountains. North Carolina offers fall colors, freshwater and saltwater fishing, hunting, birdwatching, ATV trails, ballooning, rock climbing, biking, hiking, skiing, boating and sailing, camping, canoeing, caving, gardens, and arboretums. North Carolina has theme parks, aquariums, zoos, museums, historic sites, lighthouses, elegant theaters, concert halls, and fine dining. North Carolinians enjoy outdoor recreation utilizing numerous local bike paths, 34 state parks, and 14 national parks which are the Appalachian National Scenic Trail, the Blue Ridge Parkway, Cape Hatteras National Seashore, Cape Lookout National Seashore, Carl Sandburg Home National Historic Site at Flat Rock, Croatan National Forest in Eastern North Carolina, Fort Raleigh National Historic Site at Manteo, Great Smoky Mountains National Park, Guilford Courthouse National Military Park in Greensboro, Moores Creek National Battlefield near Currie in Pender County, the Overmountain Victory National Historic Trail, Old Salem National Historic Site in Winston-Salem, the Trail of Tears National Historic Trail, Wright Brothers National Memorial in Kill Devil Hills, North Carolina, Uwharrie National Forest. The coastal plain transitions to the Piedmont region along the "fall line", a line which marks the elevation at which waterfalls first appear on streams and rivers. The Piedmont region of central North Carolina is the state's most urbanized and densely populated section. It consists of gently rolling countryside frequently broken by hills or low mountain ridges. Small, isolated, and deeply eroded mountain ranges and peaks are located in the Piedmont, including the Sauratown Mountains, Pilot Mountain, the Uwharrie Mountains, Crowder's Mountain, King's Pinnacle, the Brushy Mountains, and the South Mountains. Due to the rapid population growth in the Piedmont, a significant part of the rural area in this region is being transformed into suburbs with shopping centers, housing, and corporate offices. The western section of the state is part of the Appalachian Mountain range. Among the sub-ranges of the Appalachians located in the state are the Great Smoky Mountains, Blue Ridge Mountains, Great Balsam Mountains, and the Black Mountains. The Black Mountains are the highest in the Eastern United States, and culminate in Mount Mitchell. Although agriculture still remains important, tourism has become a dominant industry in the mountains. Growing Christmas trees has recently been an important industry. Due to the higher altitude, the climate in the mountains often differs markedly from the rest of the state. Winter in western North Carolina typically features high snowfall and subfreezing temperatures more akin to those of a mid-western state than of a southern state. 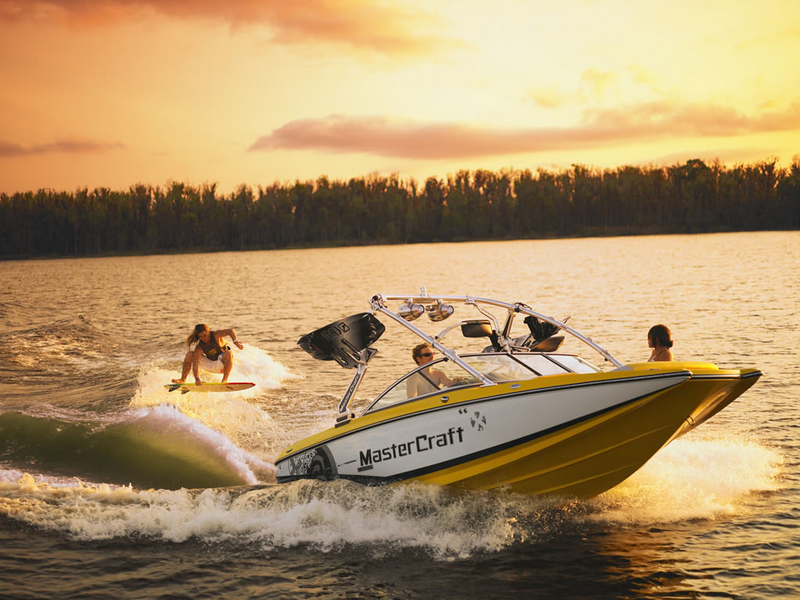 Invert Sports does not have a location in North Carolina as of now; but does offer transportation services to an elite clientele in the state who want the best watercraft services available. We currently offer advertising on this web page to all other types of rental and tour companies who are located in the state. Check out the opportunities of a contract franchise.